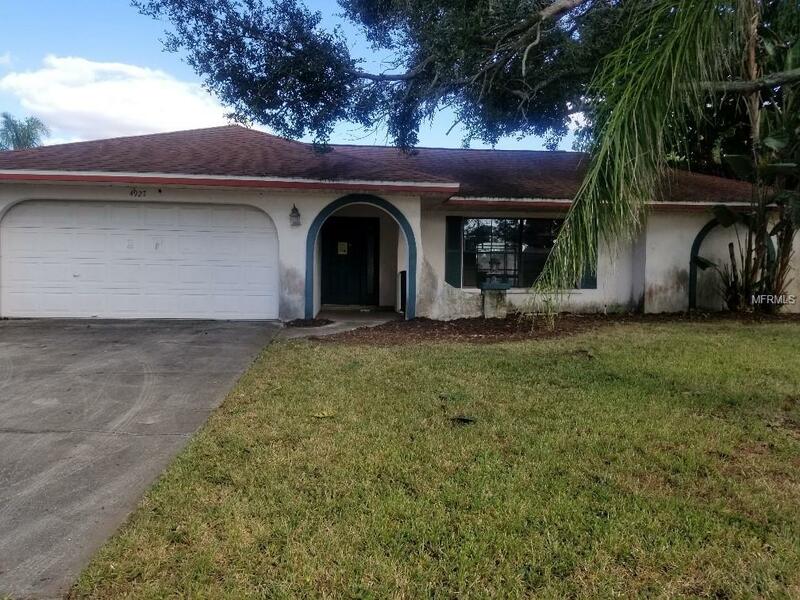 Wonderful Manatee Oaks home that offers a 3 bedroom/2 bath, 2 car garage,fireplace, and a nice pond view. Lovely floor plan that features living room and dinning area. The kitchen sits at the center of attention in the living area. Bring your design ideas, and make this home your own pride and joy. Additional Lease Restrictions Contact The Hoa For All Lease Restrictions And Approval information.